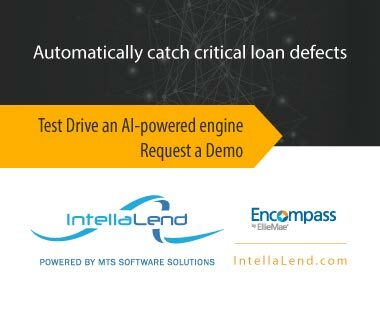 "MTS is very well known in the ECM industry for their ability to successfully apply intelligent data capture to complex document capture and data extraction challenges, namely in financial services. We congratulate MTS Software Solutions and appreciate their hard work in achieving this very selective award." MOORESTOWN, NJ – November 3, 2017 – ABBYY recognized its top-performing VAR certified partner, MTS Software Solutions (MTS), with the Partner of the Year Award during the fifth annual ABBYY Technology Summit October 25-27, 2017 at the Marriott Marquis San Diego Marina. Each year ABBYY acknowledges a top revenue producing VAR Partner for distinctive performance and delivery of ABBYY's innovative capture and processing technologies. 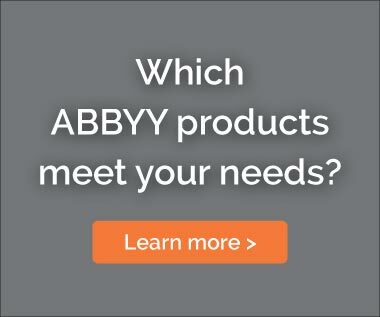 "ABBYY takes great pride in our Partner Program and MTS Software Solution's success is a solid example of the growing need for intelligent capture solutions to deliver business-value within enterprises," said Craig Laue, Senior Director of Sales and Data Capture Business Unit at ABBYY. "MTS is very well known in the ECM industry for their ability to successfully apply intelligent data capture to complex document capture and data extraction challenges, namely in financial services. We congratulate MTS Software Solutions and appreciate their hard work in achieving this very selective award." "It is with tremendous pride that MTS Software Solutions accepts this honor from our valued partner ABBYY," said Gary Schwartz, CEO for MTS Software Solutions. "We are deeply honored to be named ABBYY's North American Partner of the Year for 2017. I would like to thank Steve Knight, Craig Laue, and Paula Sanders for their incredible level of support. I would also like to thank the MTS team, namely Collins Sarmento and Prasad Subramaniam, for outstanding delivery on every project. MTS looks forward to even greater success with ABBYY in 2018." MTS Software Solutions, Inc. provides technology and services that simplify, streamline, and accelerate document and data-driven processes, including business process automation, enterprise content management & document scanning services. As OnBase Gold & Diamond Support Partners and members of the Equipment Leasing & Finance Association (ELFA), we're committed to providing solutions that improve profits, performance, and productivity, especially in the equipment leasing and finance industry. For more information, visit our website: www.mtssoftwaresolutions.com.